Use daily after routine skin care. Apply small amount and press gently to face and neck. 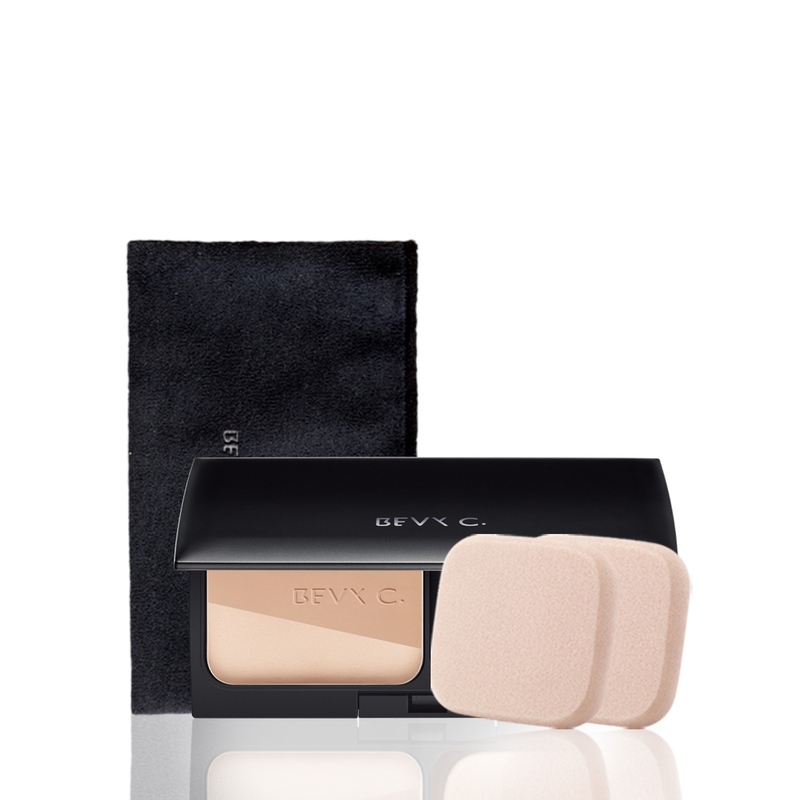 Use BEVY C. skin care products for better makeup results.